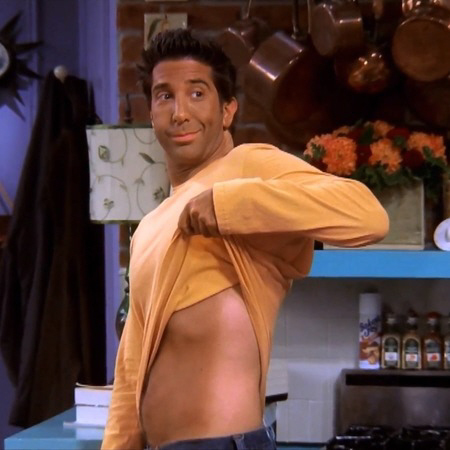 A lesson in spray tanning! Long gone are my days of lying on a sunlounger attempting to turn brown on holiday (I do red or freckly – but not brown) both due to the fact that everyone now knows it’s not good for you – oh, and I have 4 kids who don’t particularly let their parents just bask in the sunshine!! But I do feel happier and marginally more body confident with a healthy glow – whether it’s for a big night out – or at the start of a foreign trip where I know I’m gong to have body parts exposed that don’t usually see the light of day in Worcestershire!! This evening I am part way through the process. I was sprayed a few hours ago, but won’t shower it off until the morning to ensure maximum development. However, I had to go and pick my son up from Scouts. I flung on a huge wrap (to disguise the fact that my non-bra wearing bosoms were somewhat lower than usual!) but this did not disguise my face!